And so it is time to take the plunge and finally start writing…about the creative process, which I find fascinating and in which I also participate. And about knitting, that wonderful expression of color, texture, fiber, love. How little I knew when my sister Kathy taught me to knit some 8 or 9 years ago that I would fall in love with making pretty things with string and sticks! Did I mention fiber? The yarns now available are AMAZING!!! There is just no other way to phrase it! My personal favorites are animal fibers because of the fabulous characteristics of the resulting fabric, including varying degrees of memory (springiness), warmth and breathability. I love the current availability of breed-specific yarns and will share about those yarns as I encounter them. We will discuss other yarns as well, including other animal fibers, plant fibers, and even blends. Then there’s color. I LOVE color! I don’t just dream in color, I feel in color. The perfect combination of colors will lead me to a perfect sense of well-being and peace, whereas the wrong combination…well, the wrong combination can make me feel slightly nauseous!! I am constantly amazed by the beautiful and amazing colorways now produced by independent dyers…even by larger yarn companies. Let’s just say that the yarns now available, taking into consideration the fiber content and the colorways, are a major reason why I started knitting, why I stayed knitting, and why I started designing. In addition to posts about designs and designing, fibers and colors, you can expect to see a smattering of posts regarding whatever I happen to be thinking about. Generally those will be related to family or friends, travel and exploring the Oregon Coast. Thank you for spending some time here with me. I hope you will enjoy the thoughts I share and that you will feel welcome to share thoughts as well. Welcome to the blogging world, Carol! Thank you, Stef! 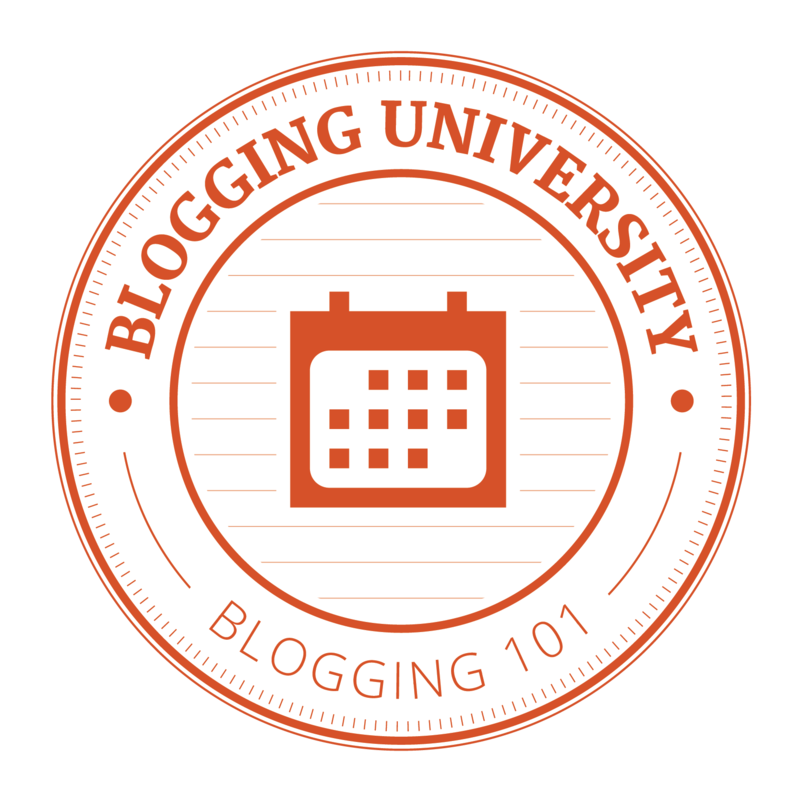 I may be coming to you for blogging advice! Carol, this is wonderful! Keep up the good work! HUGS HUGS HUGS! Thank you, Nicky! You encouraged me to do this long ago…thanks! Good for you. I can’t wait to hear more of your creative process. I love blogging about mine and things that inspire me, as well as the life parts that sneak into my story. Thank you, Lisa. It’s an adventure, and I’m interested to see how (or should I say “where”) it will go. Hi, Carol! 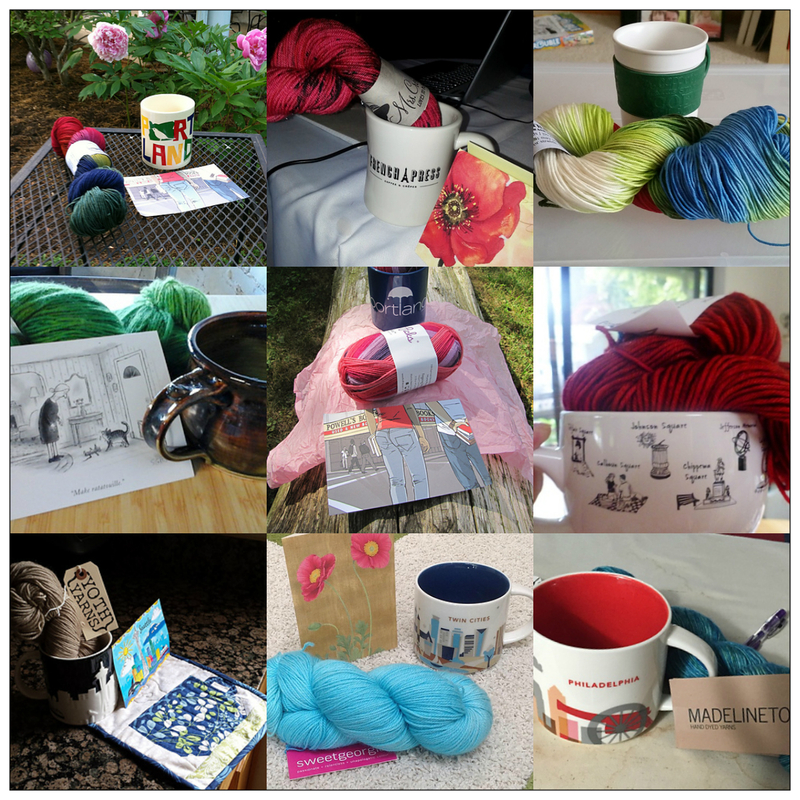 I look forward to reading your posts about your creative process related to knitting, yarn, and wonderful fiber! I, too, lovelovelove the breed specific knitting yarns and spinning fibers were seeing. They have so much character. Thanks, Robin! I totally agree about breed specific fibers!